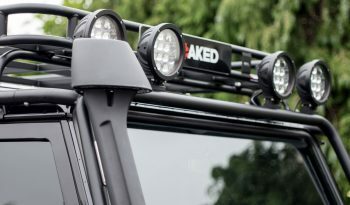 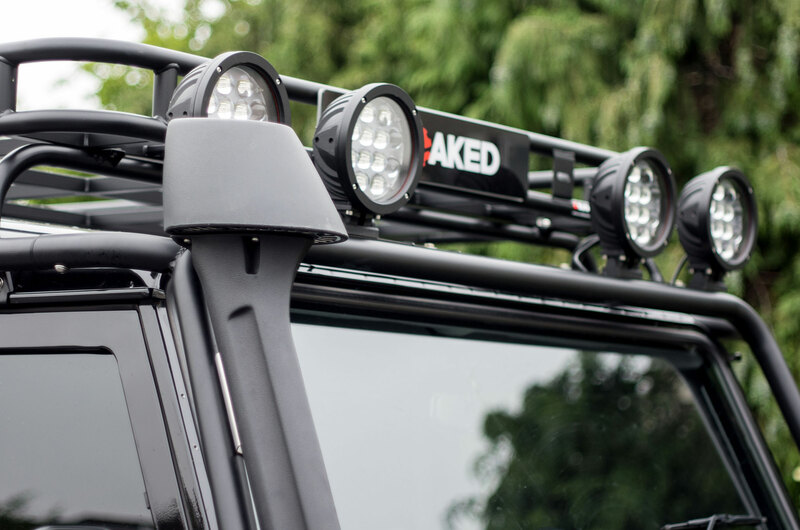 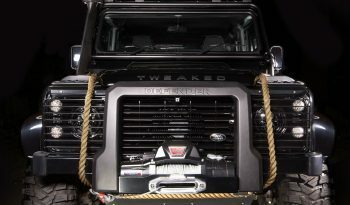 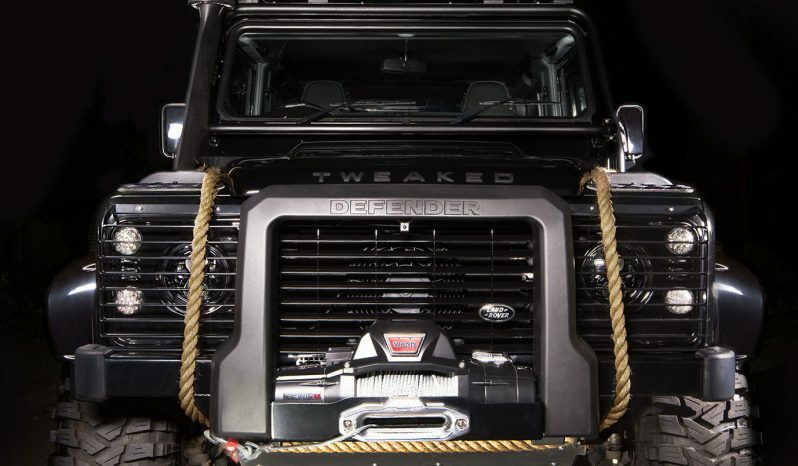 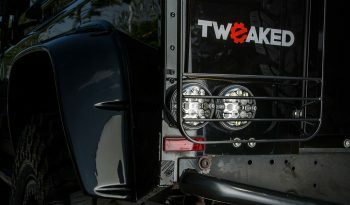 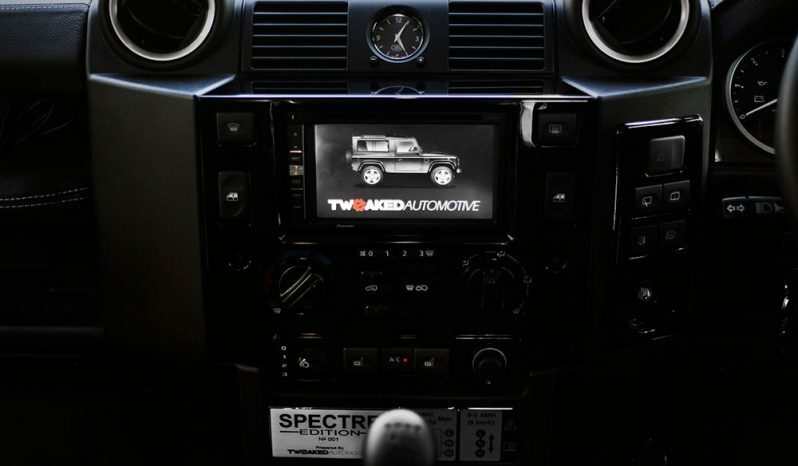 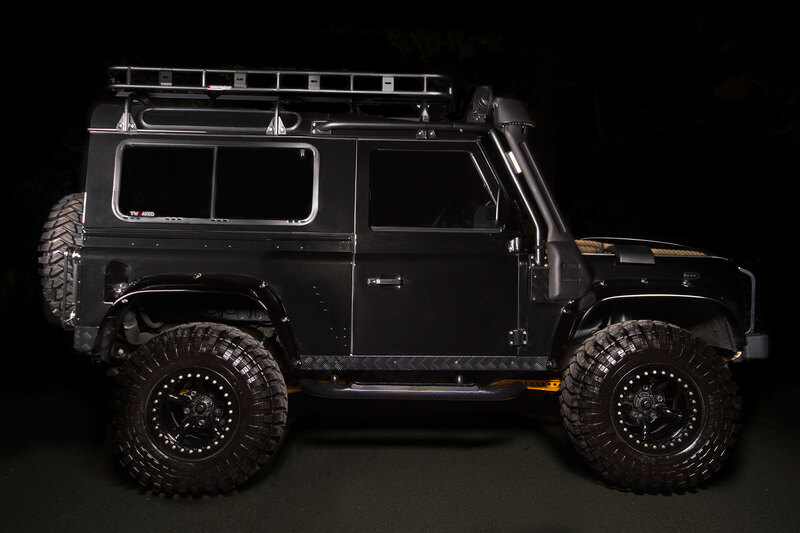 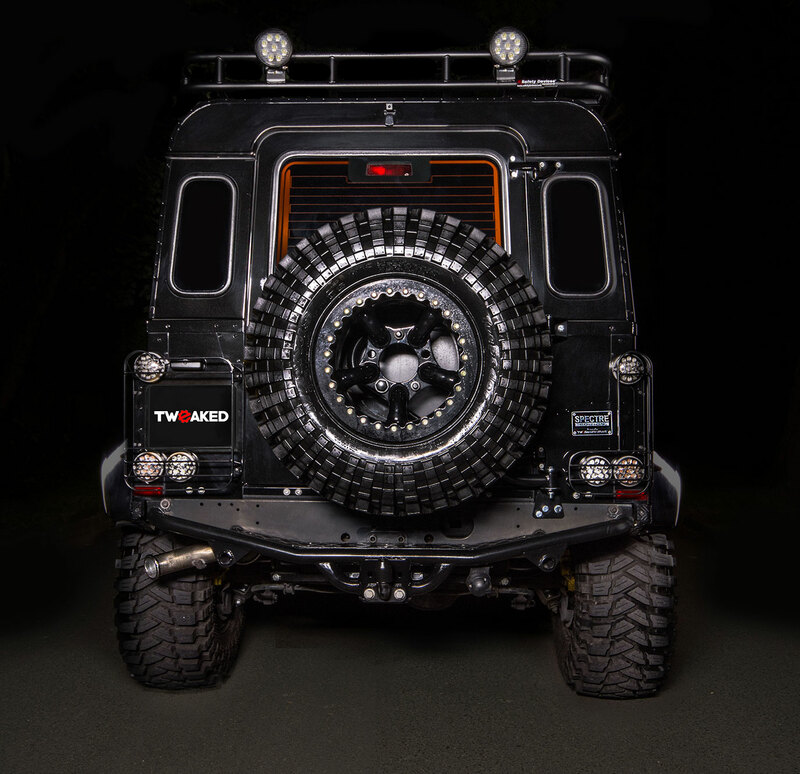 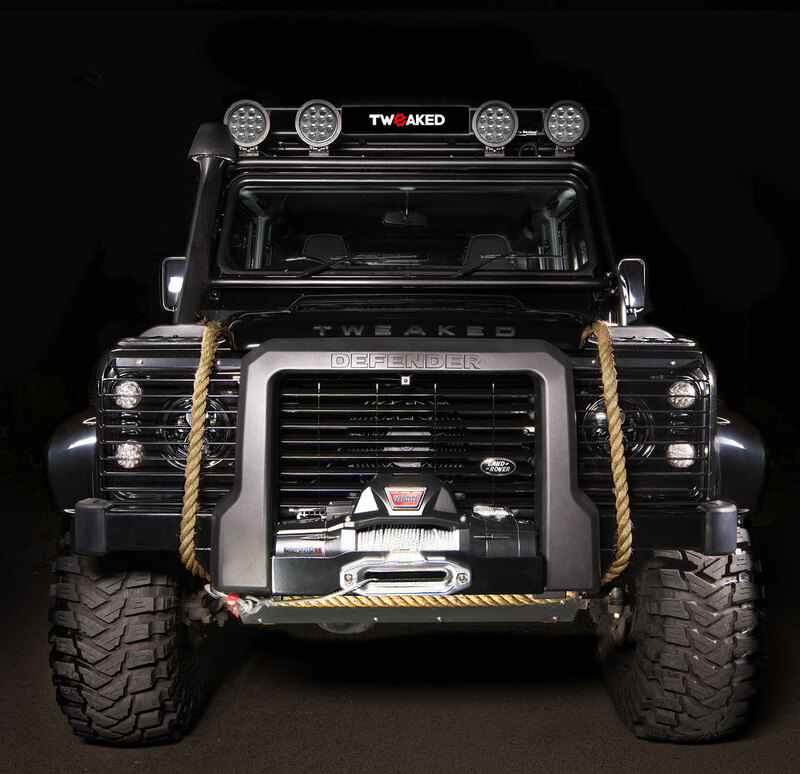 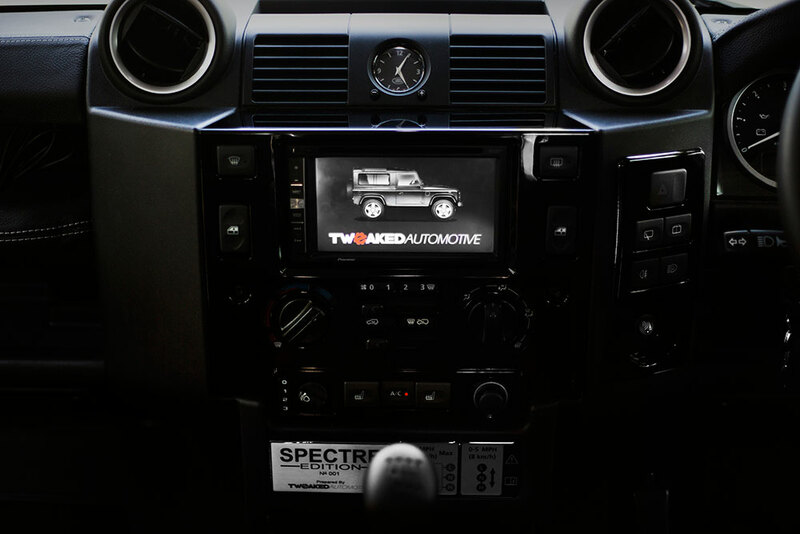 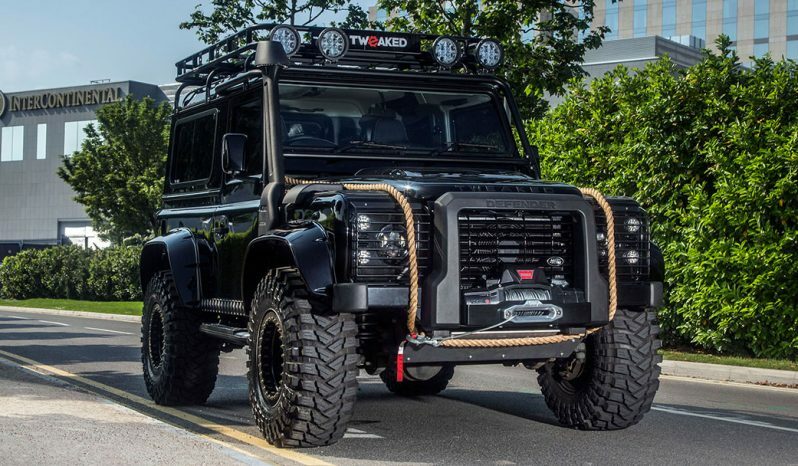 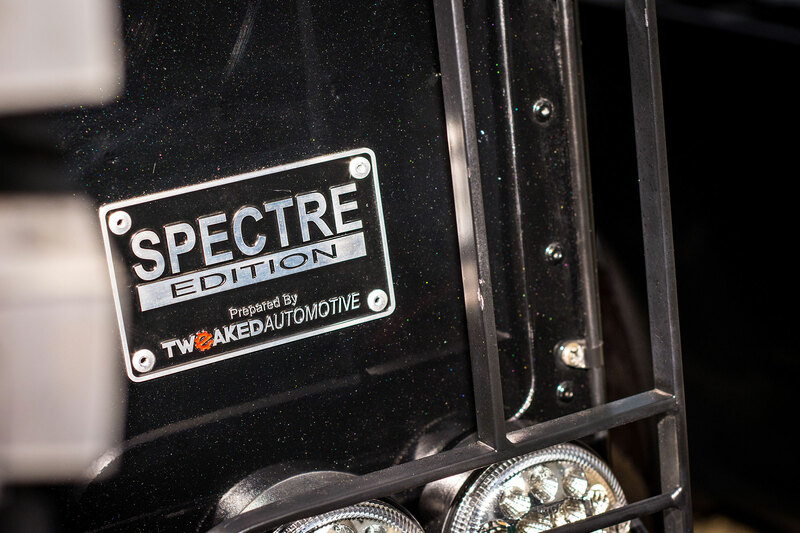 Introducing the world famous SPECTRE EDITION Land Rover Defender by Tweaked Automotive. 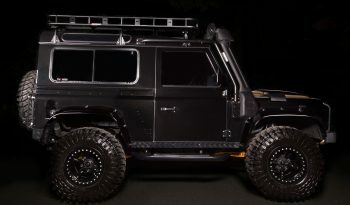 Inspired from one of the ‘baddy’ cars featured in the movies. 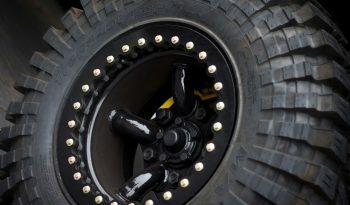 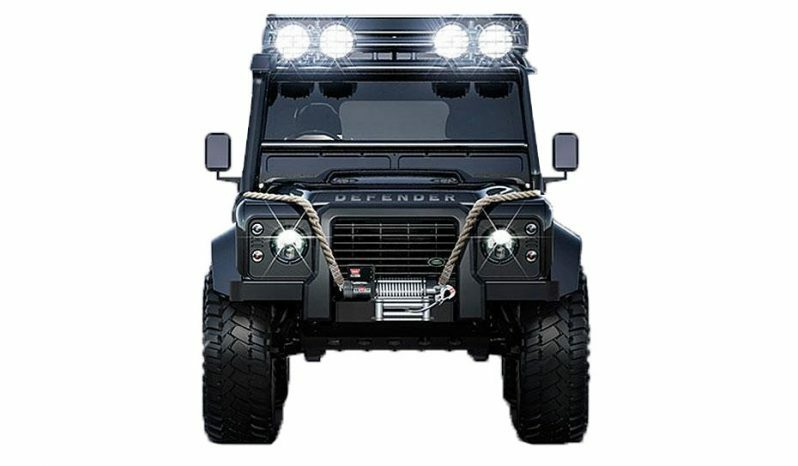 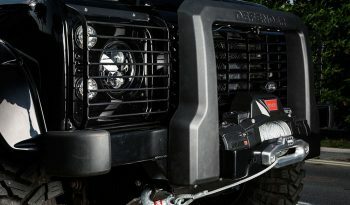 Available as either a 90, 110 or 130, we can build this edition to a Defender supplied by ourselves or to your Defender. 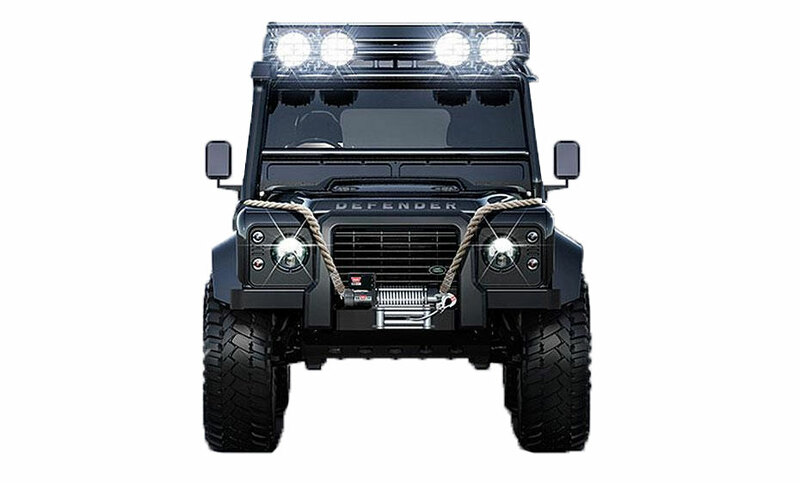 Also available for export, please contact us for options. 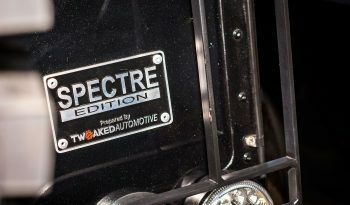 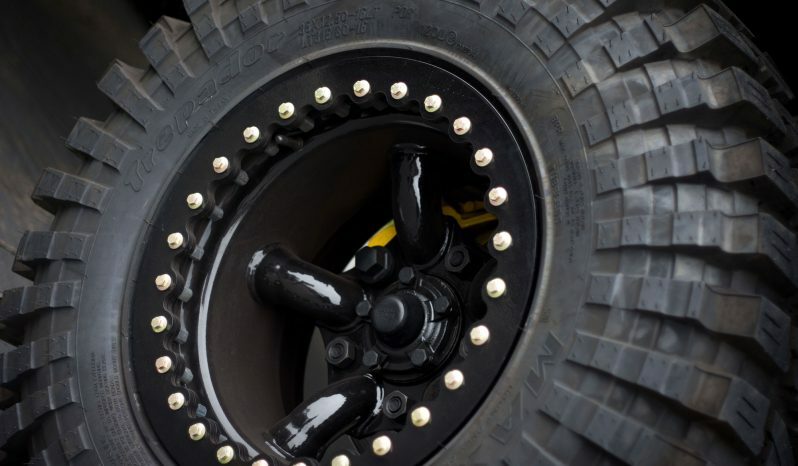 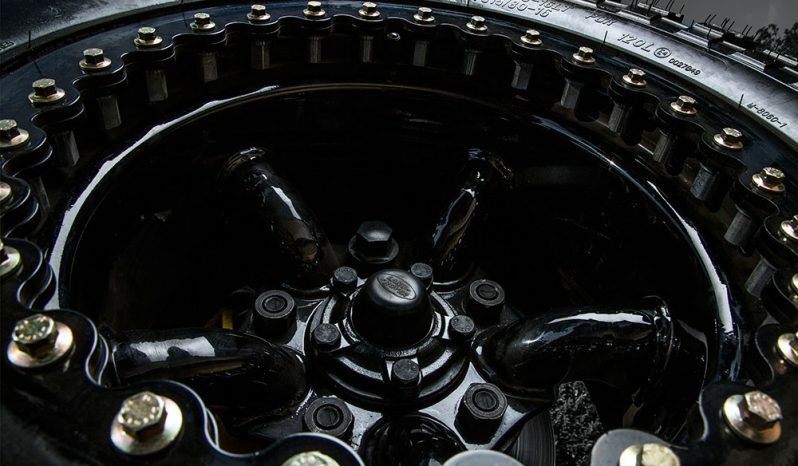 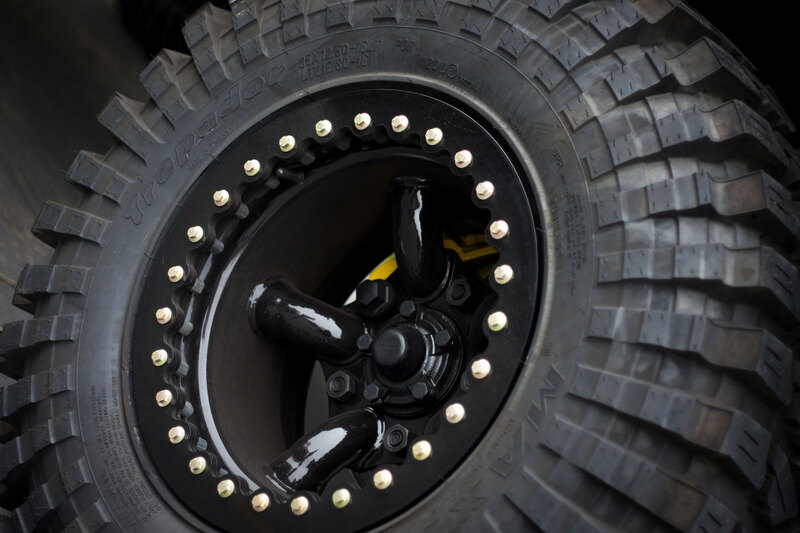 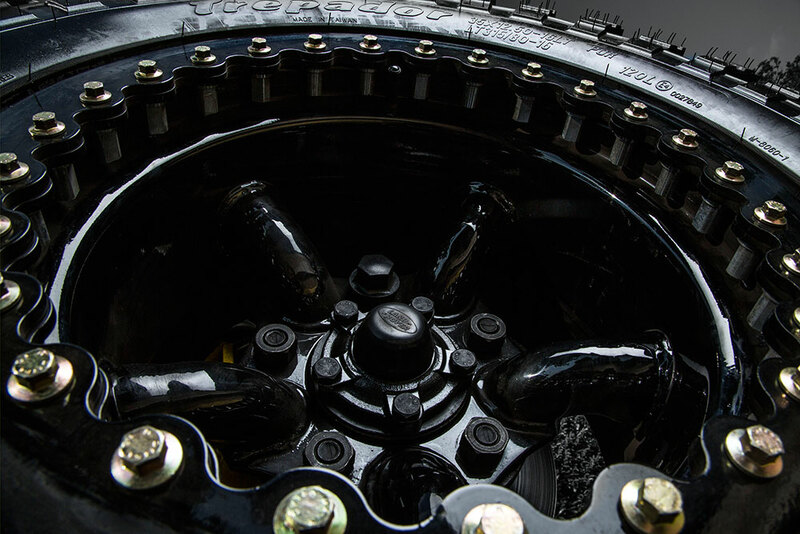 The Tweaked SPECTRE EDITION features the same components as those fitted to the film car, from the 16” beadlock wheels, to the unique extra wide arches to much much more. 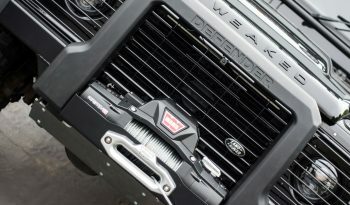 We have gone into every detail to ensure every item fitting is correct. 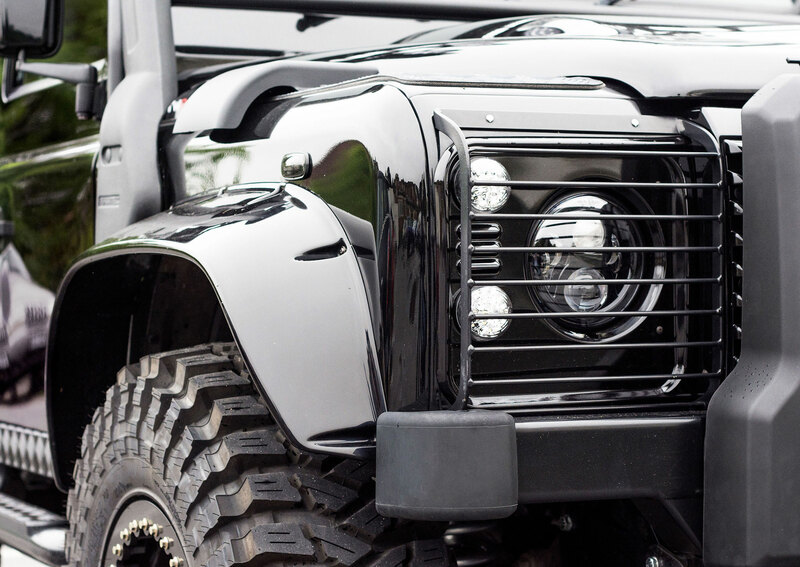 We offer a number of options including custom interior. 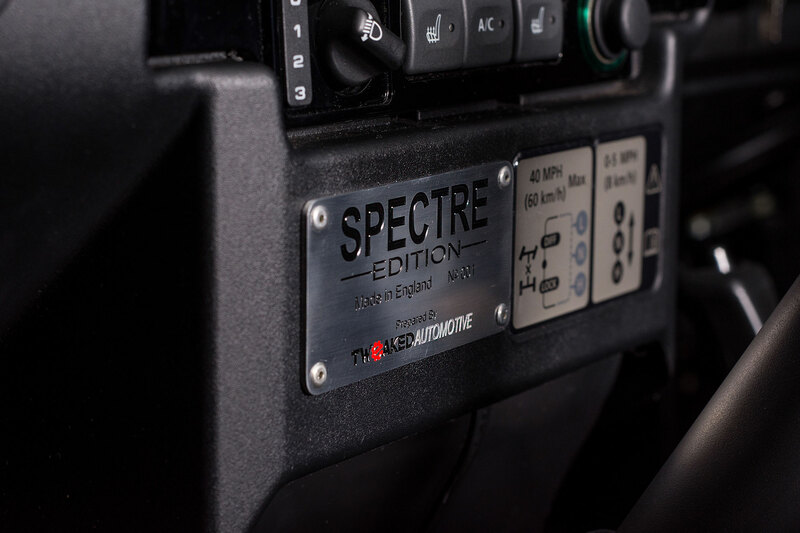 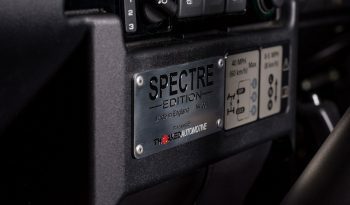 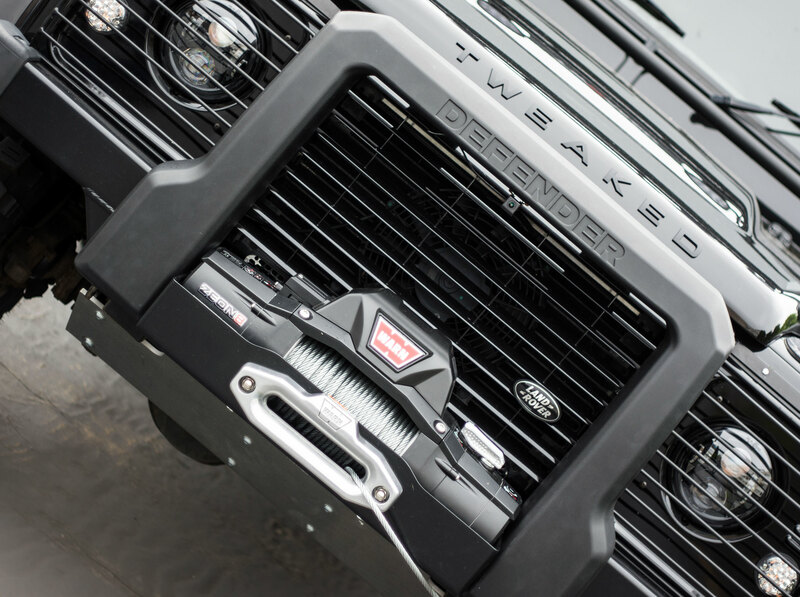 All our SPECTRE EDITION Defenders are supplied with a comprehensive build book, a numbered interior plaque and unique SPECTRE EDITION exterior plaque. 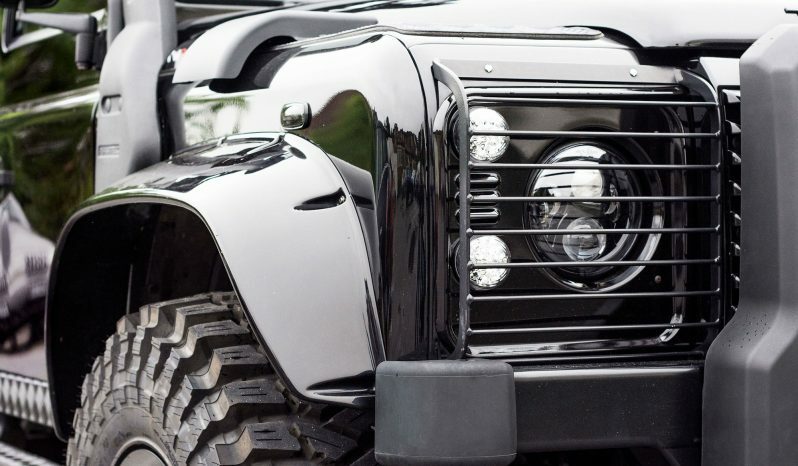 If you want an exact replica, built to the highest standards which can be used with every extra fully functioning, we are the people to build it for you. Tweaked Spectre Edition, available on either a 90, 110 or 130 platform. Please contact us to discuss your spec and build.